Walnut trumeau. XVIII Century Venice. 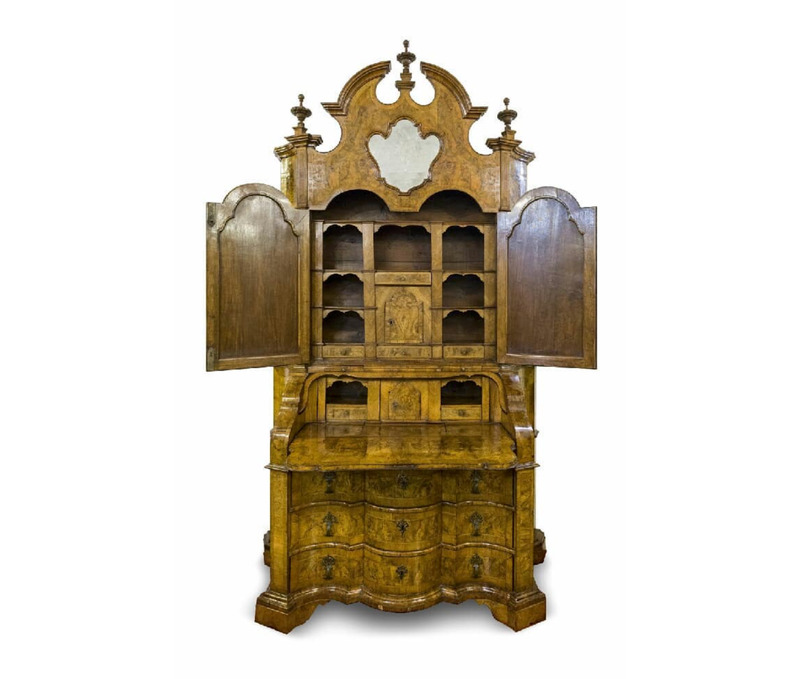 Gotha the premier event for Fine Antiques, Art and Modernism welcomes its 14th edition. This yearly appointment for art enthusiasts and collectors cannot be missed, and this new edition is packed with novelties including the inclusion of contemporary works of art, photography, video art and installations. In short, Gotha is art collecting in the highest sense. It is the leading exhibition for the luxury antiques sector that brings together a high profile audience year after year. 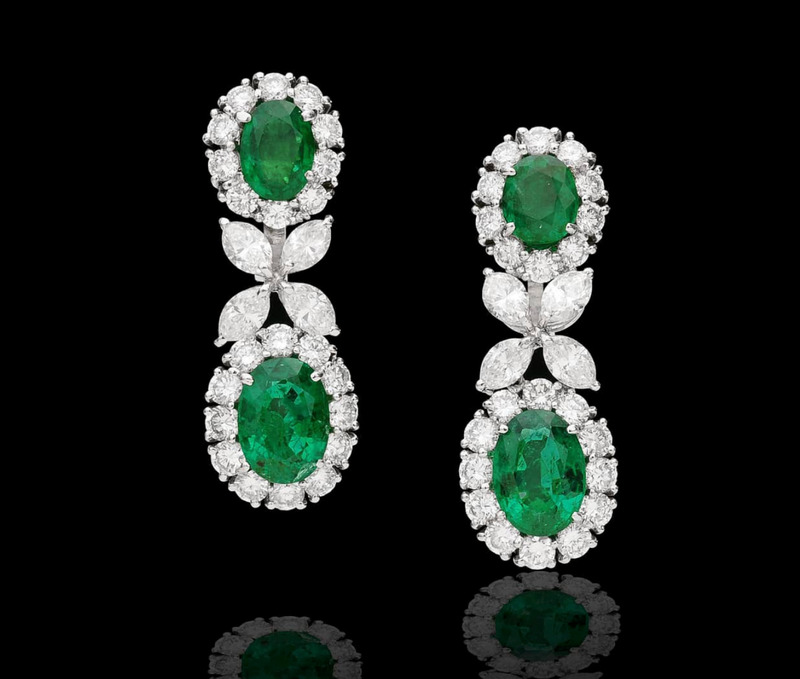 Pendant earrings in white gold with brilliant and marquis-cut diamonds and four emeralds. The 2018 Gotha Exhibition features select works from 60 international galleries spanning across three centuries of history on display in 1500 square meters at the Fiere di Parma Exhibition Center. J. Zoffany. 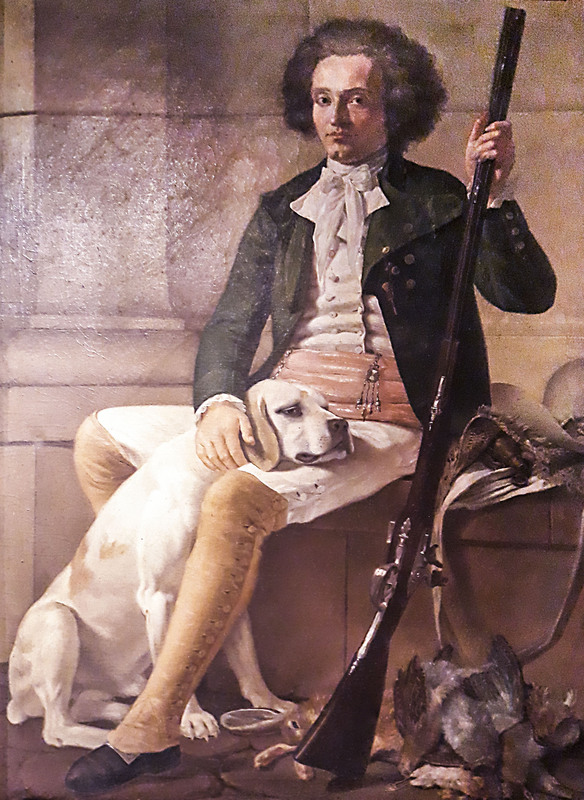 Portrait of Petitot’s Nephew. This edition will be further enriched with an extensive program of thematic exhibits and talks by renowned academics, collectors and museum curators. 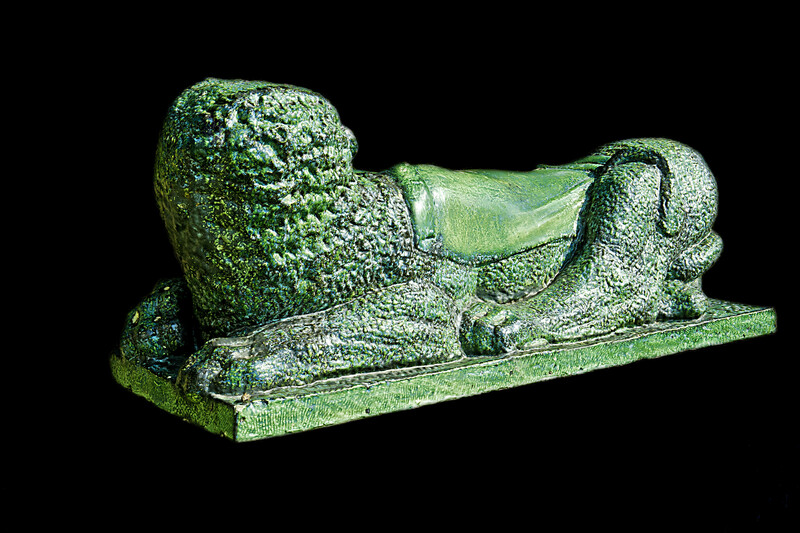 Among the exhibition highlights for this edition are two important exhibits: first the two ‘re-discovered’ lion sculptures by Arturo Martina estimated at 150,000 euro and secondly, three paintings from the 1600s donated to the Accademia di Parma in celebration of the city’s cultural importance. At Gotha visitors can view prestigious antiques in all their grandeur within a contemporary setting accompanied by music and tastings. 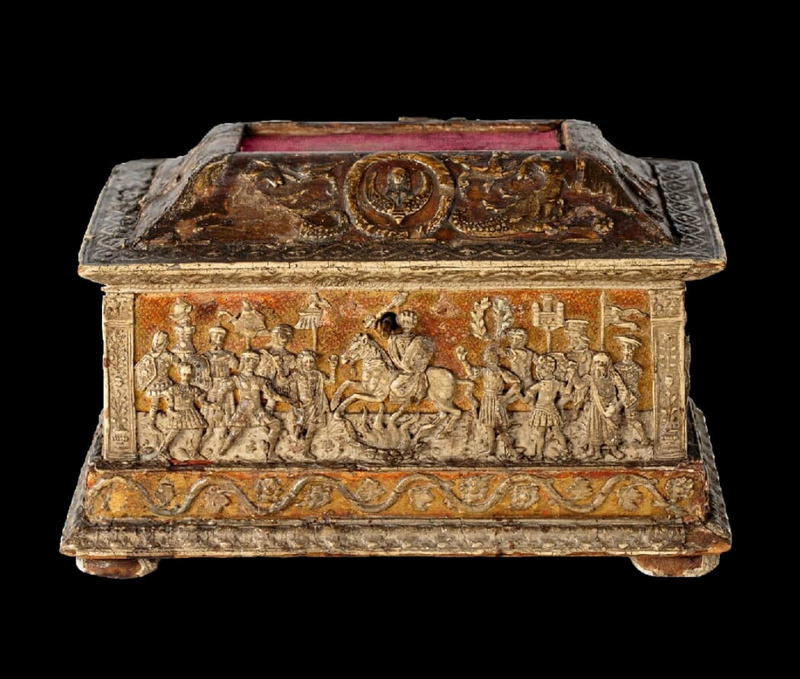 It is the most comprehensive exhibition of Italian arts and antiques. 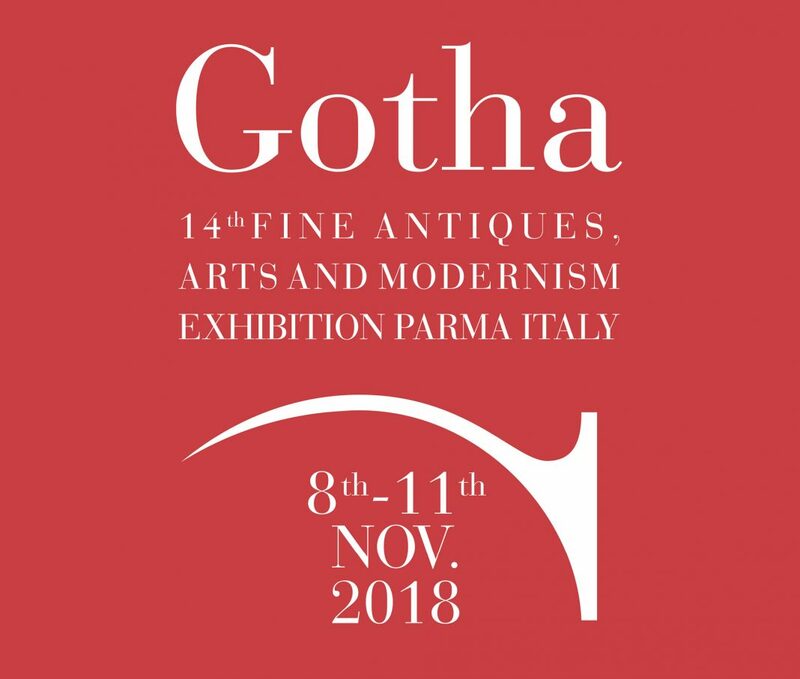 Gotha takes place this upcoming November from 8thto 11th at the Fiere di Parma Exhibition Center. Wedding chest. Decorated wood with golden background. Bottega dei Trionfi Romani. 1480-1490.